ARTICLES TAGGED WITH "Daniel Gorosch"
Sweden — Svenska Bostadsfonden is about to buy 107 apartments - 7,564 sqm - in Laholm and Kävlinge. 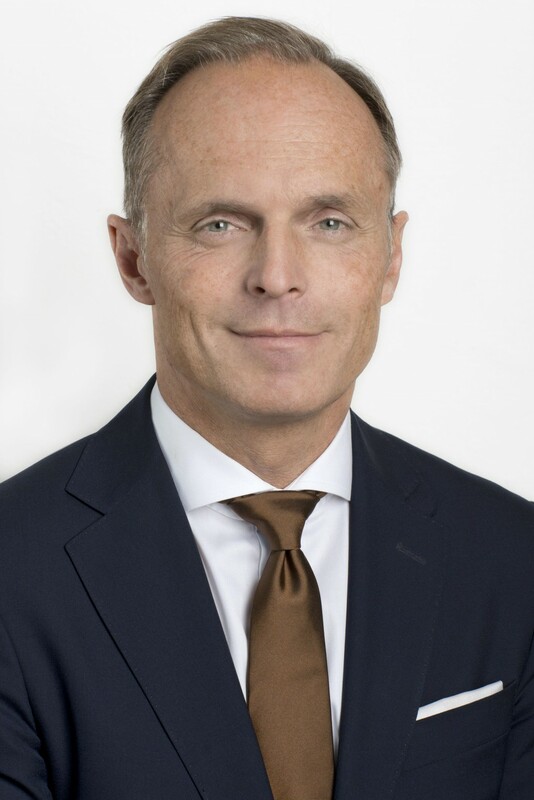 Sweden — JLL Sweden has named Linus Ericsson as Daniel Gorosch’s successor. 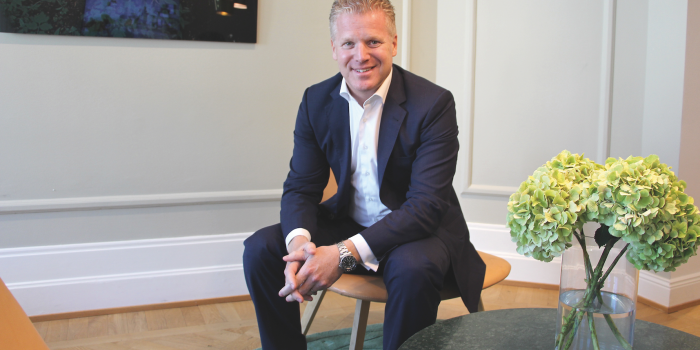 The new CEO tells Nordic Property News how the company will develop and how they want to expand. 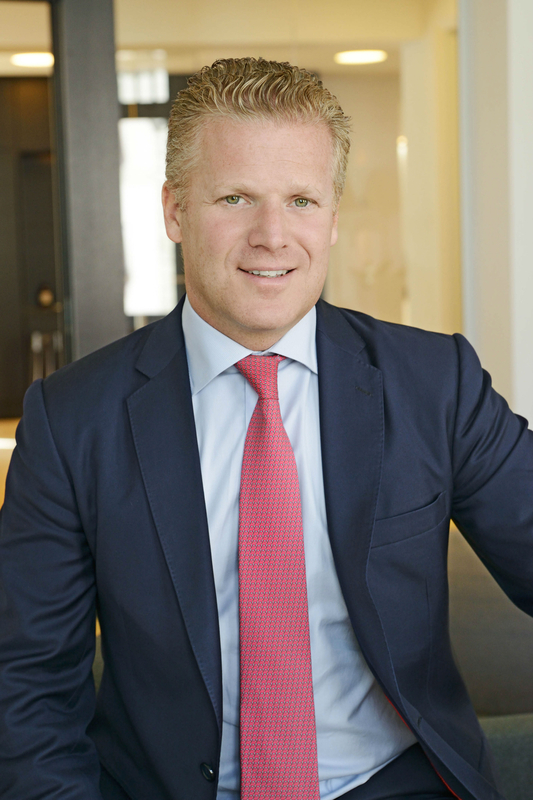 Sweden — JLL’s CEO in Sweden, Daniel Gorosch, leaves the company after eleven years. He tells Nordic Property News of the decision to leave ’his baby’ and what’s to come next. Nordic — With Tor Borg and Joacim Sjöberg in place, Daniel Gorosch's team construction at JLL is ready to grab even larger market shares. The company's CEO tells Nordic Property News how JLL will grow. Sweden — JLL in Sweden purchases Nextport Business Relocation Partner and becomes one of Sweden’s leading companys also in tenant advisory. Sweden — Stockholm’s office market is continuously characterised by a low supply and high rent levels. At the same time minor movements towards increased vacancies are visible in the most central locations and a decrease in available office spaces outside the city. This is shown by the annual Nordic City Report conducted by JLL.